The MFLN Military Caregiving concentration area provides professional development opportunities for helping professionals who work with family caregivers of wounded service members and their families. 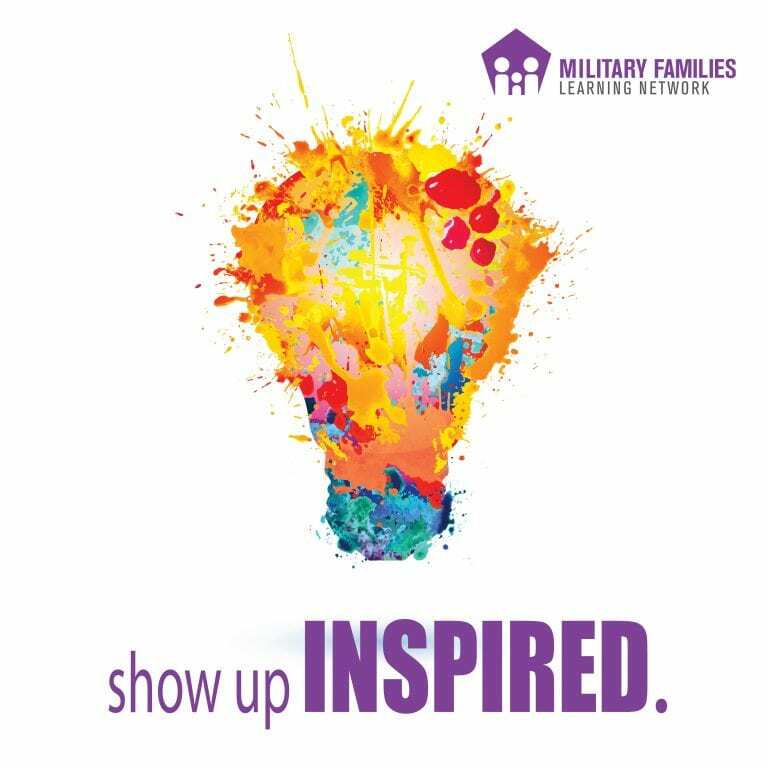 A highlight of the programming that Military Caregiving provides is their Show Up Inspired podcast series, which showcases the work of those who excel in challenging professional fields and what keeps them engaged and thriving. Their latest episode is entitled “How Are You Really Doing? Strategies for Assessing & Reducing Professional Burnout” and features our very own Dr. Kacy Mixon, Project Director of the Family Development team. Ways to assess and maintain our own physical and emotional wellness as service professionals, especially for those working in high stress environments. Knowing the signs and symptoms of burnout in your professional life and what to do about it. 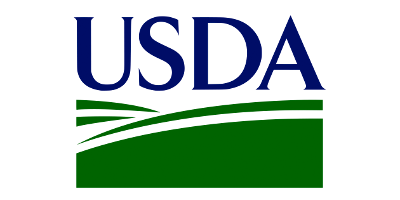 The research and best practices involved in maintaining wellness. The three core dimensions of burnout to look out for: exhaustion, depersonalization, and a reduced sense of accomplishment. Burnout prevention strategies that can be utilized across multiple disciplines. Highlighting areas of wellness that are important to ensure we are doing effective work and being at our best for our clients. The stories and lived experiences of trauma that clients share will affect you as a clinician, but there are ways to insure self-care for yourself and to provide great care for your clients. To be aware of the societal stigmas that say that therapists need to be strong and shouldn’t seek out therapy or help for themselves, when seeking therapy for yourself as a helping professional can be very beneficial for not just yourself, but your clients. Also, working on yourself to prevent issues of burnout that may negatively impact your work. Kacy also discusses The Five Factor Well: an inventory for wellness. The importance of wellness, nutrition, and sleep as well as wellness activities that can help you to manage stress effectively. For more on burnout, click here for the direct link for this podcast episode, which includes CE Credit information and additional resources. And be sure to check out Military Caregiving and more episodes in the Show Up Inspired podcast series by clicking here. Previous PostPrevious Are You Experiencing Seasonal Affective Disorder?